summer holidays are coming to an end but the days are only just heating up! and here is the latest addition to the family. after having to give up our pick up some time ago we are excited to have this 4x4 vehicle which has exceeded our expectations. 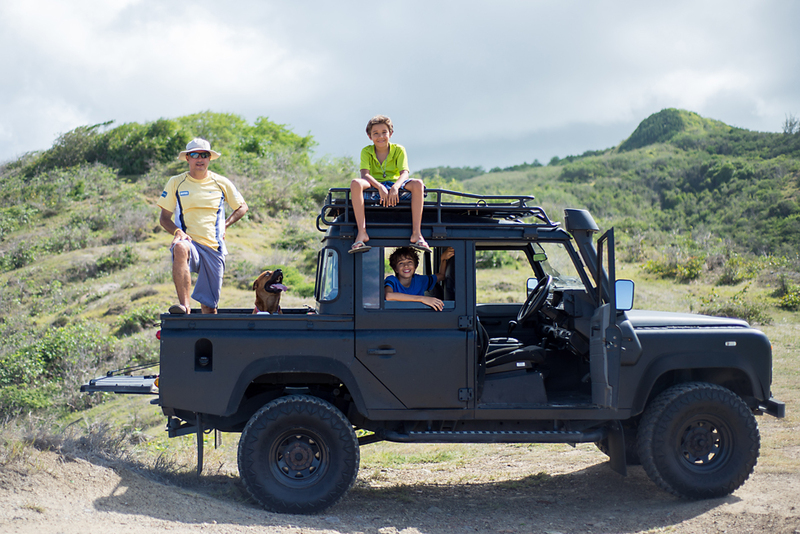 we are so happy to have a truck back to go exploring in, off road-ing, getting island inspired. i am really not too sure who is happiest!